March 21, 2016 By Natalie 2 Comments This post may contain affiliate links. Read my disclosure policy here. I always considered myself pretty lucky. My baby would eat anything and everything. Getting enough vegetables into her diet wasn’t an issue. Then one day (seemingly overnight) all that changed. 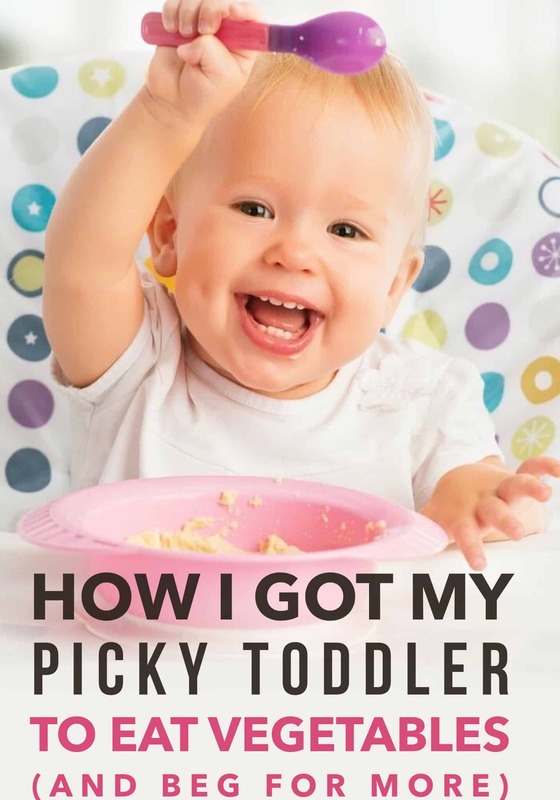 My daughter was now an independent toddler and she had her own ideas about what she wanted to eat and even more ideas about what she didn’t. The only thing I could count on her wanting to eat was cheese. Okay kiddo, we get it….you like dairy, but one cannot live on cheese alone. What about vegetables for heaven’s sake??? I tried all different varieties and prepared them in just about every way under the sun and yet she refused to even put them to her lips. I was about to throw in the towel when I thought of one more idea to try. Below I am sharing with you my own idea, as well as a couple others from friends. Hopefully between the 3, you will find something that works for you and your kid(s)! A Popsicle (or Smoothie). 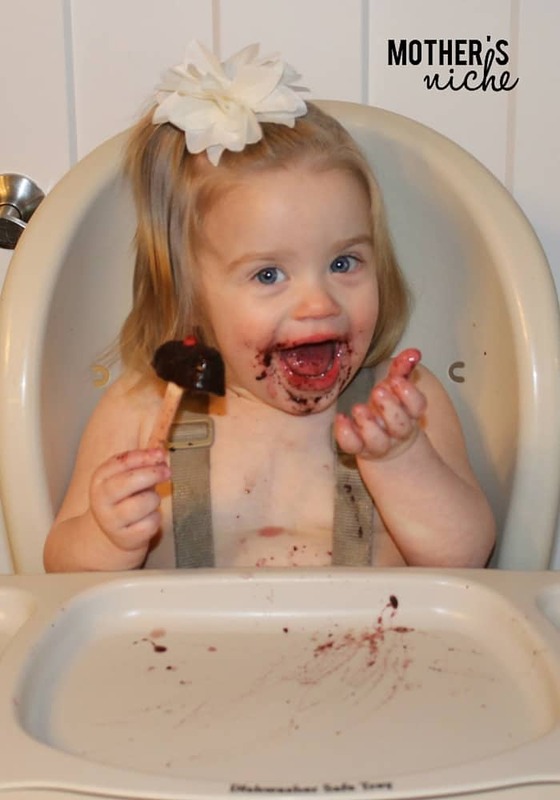 What’s more toddler friendly than a Popsicle, right? Well much to my relief it actually worked! She lapped them up and even begged for more! Whenever she was hungry she would run and point to the freezer and plead for her beloved “waco’s” (as she called them). Put all the ingredients in a blender and blend until completely smooth. Add additional liquid if needed to make the mixture easy to poor. Poor the mixture into ice-cube trays. Freeze for 1 hour. Place a Popsicle stick in the center of each cube. Continue to freeze until solid. Remove from ice-cube trays and put the Popsicles into a freezer Ziplock bag for storage. Easy peasy, right? The berries seem to cover up the spinach taste quite nicely. I’ve also found that they are a lifesaver when kids are teething. You could experiment with other types of greens, fruit, and juice as well! And if you’re looking for a great Blender I’d recommend a Blendtec. They last forever and they have the power you actually need to get the job done. 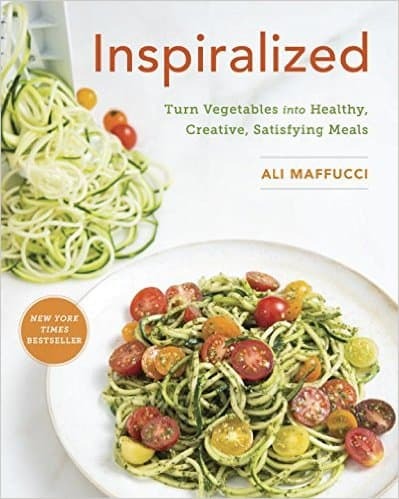 Spiralized Veggies. One day my friend took her kids over to a neighbor’s house for a few hours. When they returned, her neighbor named off what her kids had eaten for lunch: a sandwich and several veggies. My friend immediately said, “what?! My kids don’t eat those veggies! How did you get them to eat them?” and her neighbor said, “I didn’t do anything. They asked for some and kept eating them. 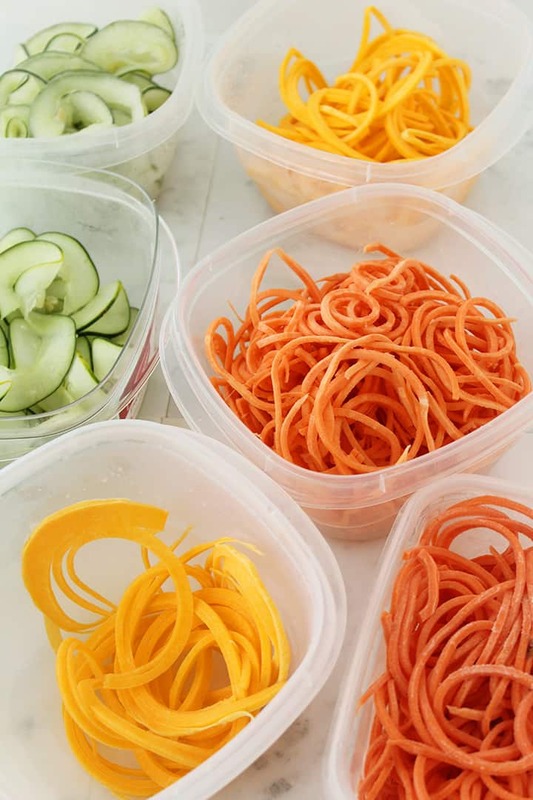 I have a spiralizer and just set them out on the counter in case they were interested.” Spiralizing veggies works for a variety of reasons: they are cut thinly so they are easier to crunch on, they look fun to eat, and they can also be added to a variety of recipes! Offer While They are Hungry. I saw this idea on a blog and decided to give it a try. It involves cutting up veggies and placing them in a tray while you prepare dinner. Tell your kids that they are welcome to eat anything in the tray if they are hungry waiting for you to finish preparing the meal. I did this the other night when I was making Hawaiian Haystacks and my toddler totally ended up trying BELL PEPPERS (something she never does). She liked them and didn’t pick them off her dinner like usual. 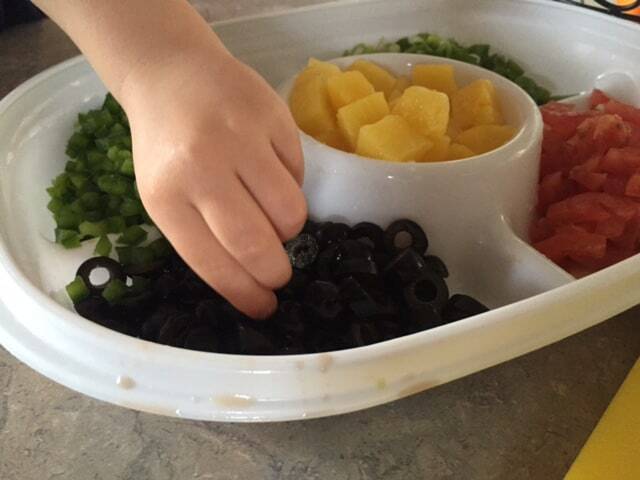 And the cool thing about this specific Rubbermaid tray is that it has a convenient lid so that you can store your cut veggies in the fridge and use them for lunches or pull them out when kids say they want a snack. What are YOUR Ideas for Getting Kids to Eat Their Vegetables?? Great ideas! I will try them all. Thanks! Muffins work great for us I’m not sure why may be he thinks they are a cupcake but making them mini muffins is even better he can grab them and go. I hide all kinds of healthy things in them.